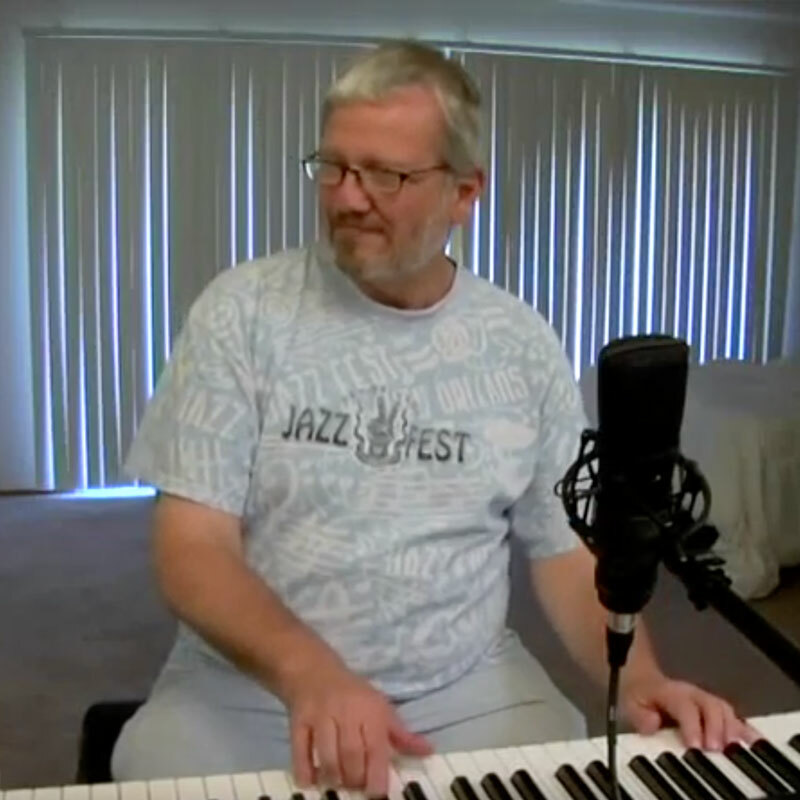 Tom Shaw is a full-time singer/pianist in San Francisco. His extensive experience includes work in cabaret, theatre, television, and film. He performs frequently at Martuni's, SF Oasis, Feinstein's at the Nikko, Society Cabaret, and performed frequently at the Rrazz Room in San Francisco and the piano bar at the r3 Hotel in Guerneville, CA. He has also appeared at Joe’s Pub in New York city, and has toured with Varla Jean Merman. Tom has also collaborated with hundreds of performers, and entertained at countless private events. He plays piano regularly for singalongs and open mics, and is a beloved part of San Francisco’s holiday tradition of sold-out performances during the annual run of "The Golden Girls: The Christmas Episodes" at The Victoria Theatre. 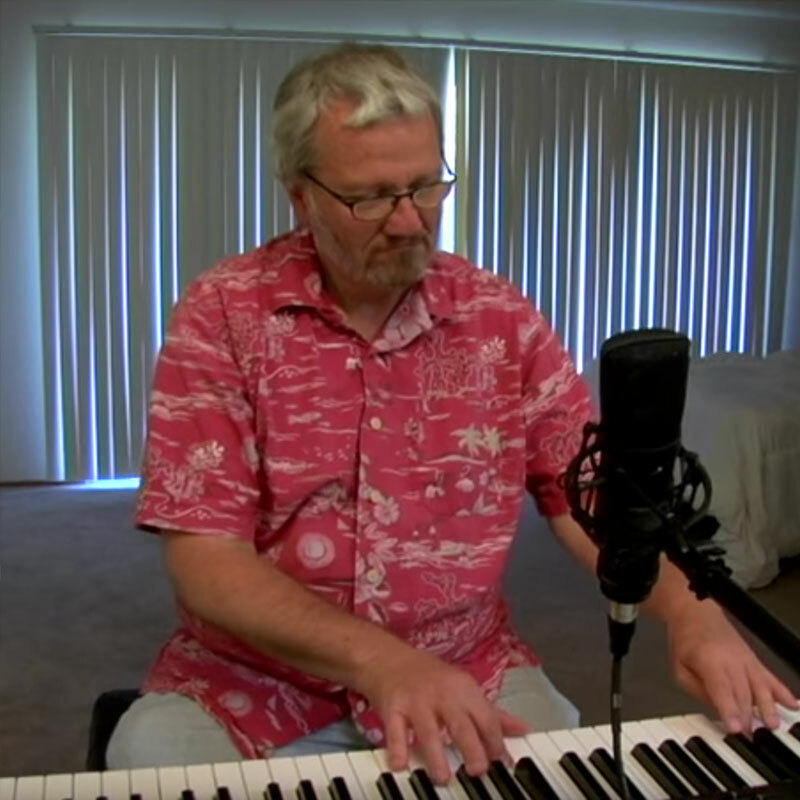 Tom also regularly performs at many Bay Area retirement and assisted-living communities. Tom is known for his fun, light-hearted personality, and creative, professional attitude.